I think the image about covers it. 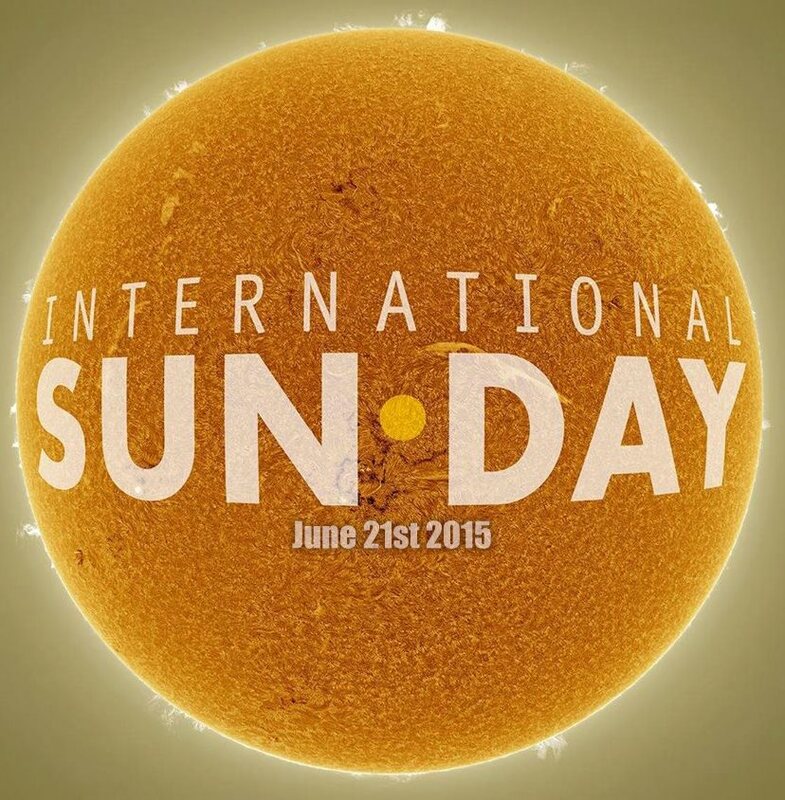 With special thanks to Stephen W. Ramsden, The Charlie Bates Solar Astronomy Project, Rainbow Symphony and Lunt Solar Systems, CNYO’s second hosting of International SUNday is going to include (for the first 100 people, anyway) an extra dose of solar safety. Stephen et al. have made available 100 solar glasses to send off to organizations hosting International SUNday events – and we’re anxiously awaiting a box of them! CNYO ran a session for International SUNday on the Onondaga Creekwalk last June 22nd (see the observing log HERE), complete with H-alpha and Baader scopes (and we even had a good day for it, which is a bit of a rarity in CNY). I learned about the event from Stephen’s talk at NEAF 2014, where I found his lecture to be equally informative and inspiring. I urge you to check out the website and Facebook page for the Charlie Bates Solar Astronomy Project – the amount of outreach Stephen does is tremendous (I am also happy to direct your attention to the Donate Button on the Project’s website to show a little love). We’re getting the attending scope list together presently and will have another announcement or two (and scheduled Facebook and meetup events) shortly. I expect we’ll again host the session along the Armory Square slice of the Creekwalk – again next to Walt The Loch West Monster. Stay tuned – and we hope you can join us on SUNday, June 21st in giving a little extra attention to our nearest star and reason why we’re all here!